Directory – Uncoated, lightweight, mechanical groundwood paper of thin caliper. It is manufactured in brightness’s from 57 to 70 (GE) and basis weights of 18# to 24#. 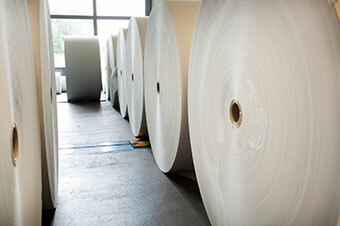 Historically used for phone books, it can be used in applications calling for a lightweight sheet. Horizon Paper is a Directory paper supplier. Please contact us for more information.